What do you think of when you think of Christmas drink recipes? 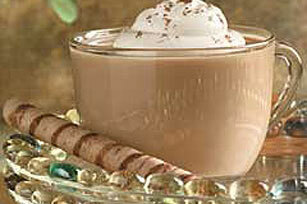 Eggnog and hot chocolate while you’re decorating for the holidays? Fun and fruity cold punch recipes to place under the mistletoe? Cocktails and mocktails to serve before the Christmas dinner? 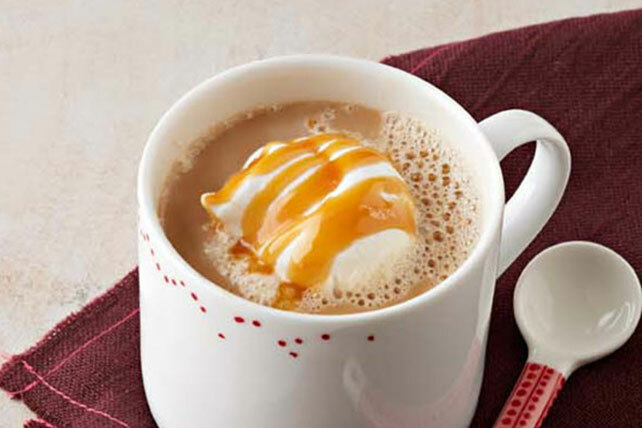 Or hot beverages like coffee to serve with Christmas desserts? 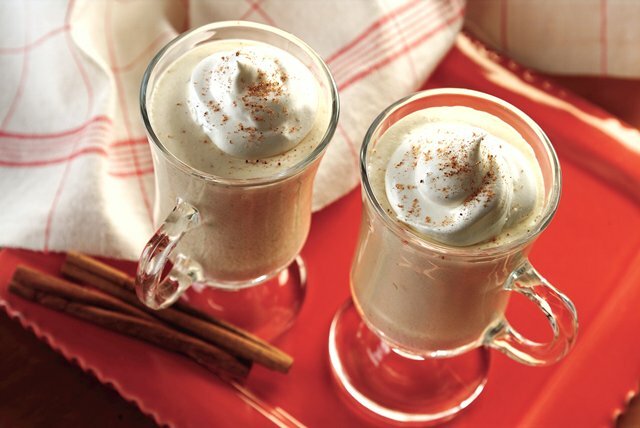 Whatever your Yuletide sipping needs, you'll find great ideas here—and Recipe Mash-Ups, too! (Two of our holiday faves: the Coffee Manhattan and the Eggnog Coffee.) 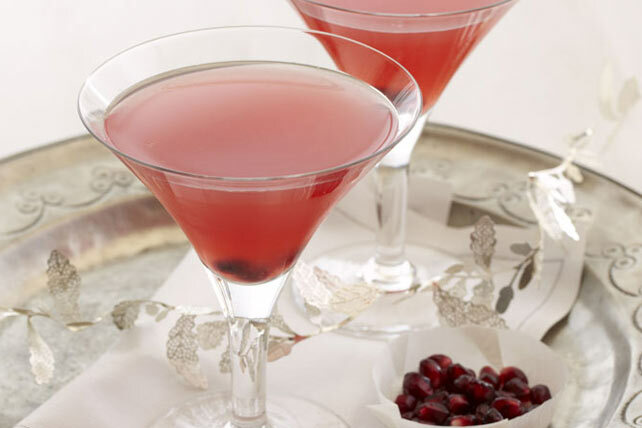 For helpful tips and entertaining ideas, check out our Christmas Drink Tips and Cocktail Party Menu. 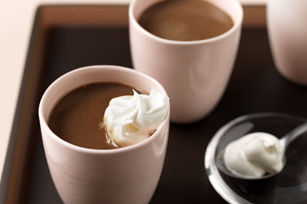 For Christmas brunch or after-dinner sips, see our tips for serving Coffee for a Crowd.